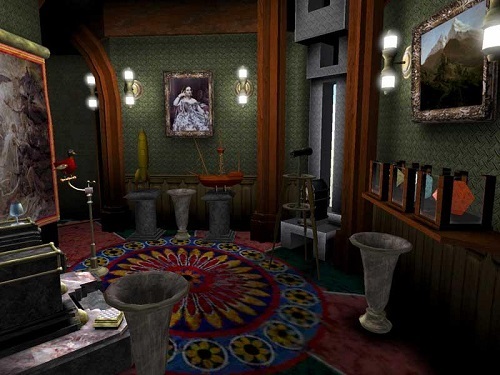 Real Myst (realMyst) is an enhanced remake of the original Myst game released for Windows in 2000 (Mac in 2002) and more recently as an iOS app. If you want to relive the original Myst with a few extra features or just want to play your favourite game on the iOS you’ll want to grab a copy of Real Myst. The most attractive feature in Real Myst compared to the original is the introduction of free roaming in a 3D environment which create a whole new level of game atmosphere for players. You’ll see the water slowly move and ripple while also watching as clouds pass you overhead. Players can now also experience weather systems to make the different Ages in Myst feel more alive with rain, sunsets and even thunderstorms. This new level of graphics also makes Real Myst the perfect way to introduce new gamers to the series as it will help ease first impressions compared to the original (and now very old) Myst. Most importantly though Real Myst offers a new age called Rime which players get the chance to experience at the end of the original gameplay. You can’t consider yourself a true fan of Myst if you haven’t played this additional age which adds a number of new story links to future games. Real Myst is easily the best way to relive your own Myst adventure or introduce someone else to the amazing puzzle adventure that it offers. The game is 100% Myst but just more real, more impressive and more open. Myst remake for Windows, Mac, Android and iOS devices. Same old Myst adventure with the addition of a new age. Upgraded graphics to deliver a stunning and dynamic 3D game world. Great way to introduce new players to Myst. Relive and rekindle your love for Myst. 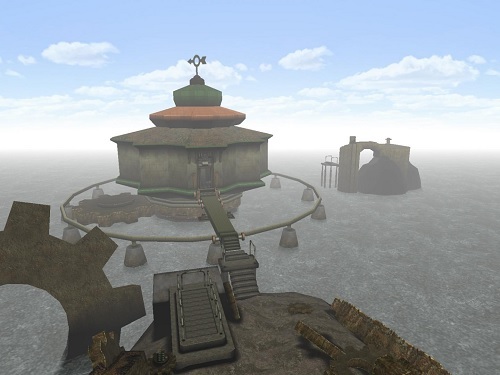 When are you releasing Real Myst for Iphone 6? I had to get a refund from tbhe itunes store because the app kept freezing on my 2014 ipad retina .The computer is completely up to date and I installed and reinstalled the game 4 times .It always froze in the same spot inside the spaceship .The game is not worth buying as the movements are also jerky and not smmooth at all.